• The Where: "Aboard a Southwest Airlines flight to Denver." • The Link: "First business trip for my new job. 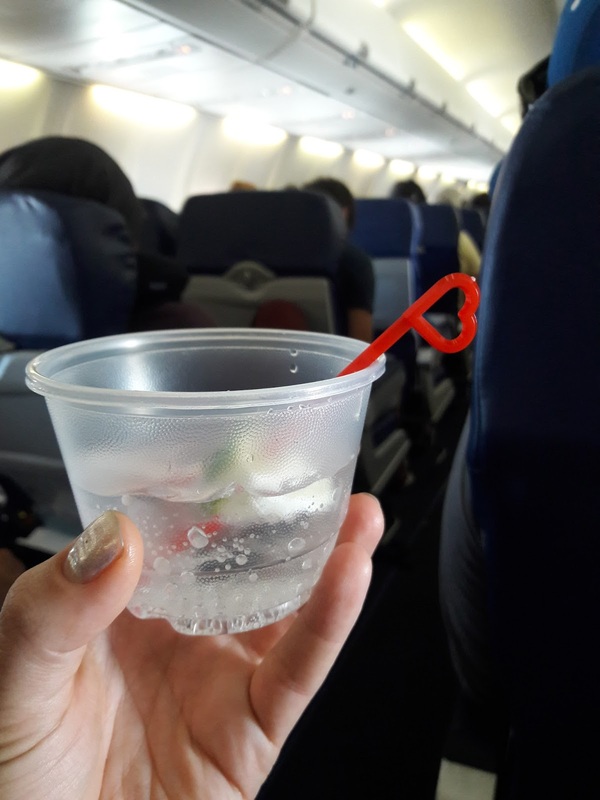 The last heart I sent was also from a Southwest flight... I guess it's becoming a theme. Today I'm thinking of the privilege of being able to travel like this, to be able to take on the kind of role that involves last-minute business trips at this point in my life, as I have chose to focus on building my career. This particular trip will also involve jazz and guacamole and seeing a new city for the first time <3"